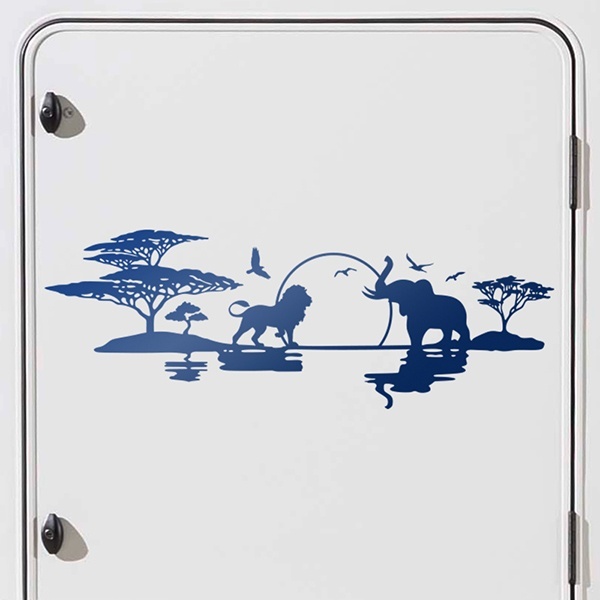 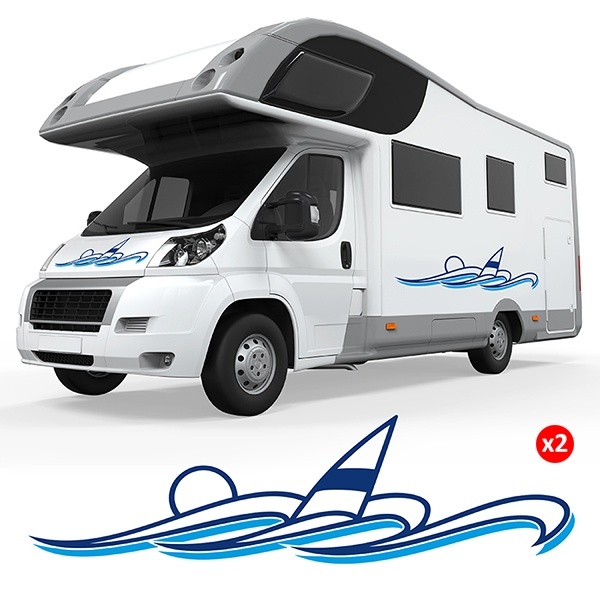 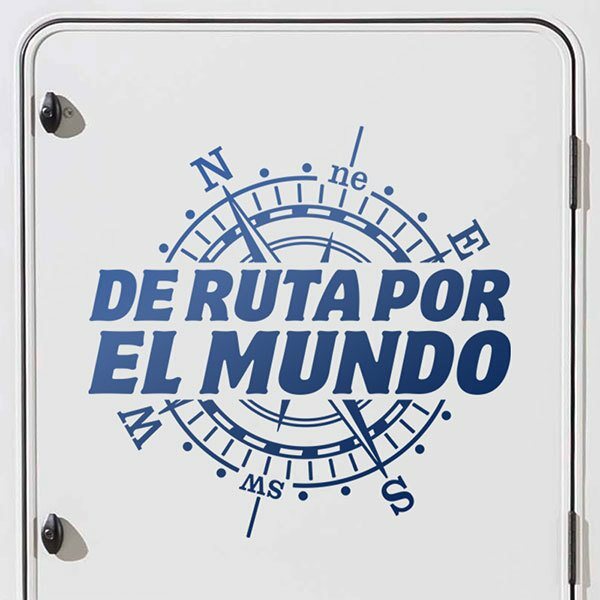 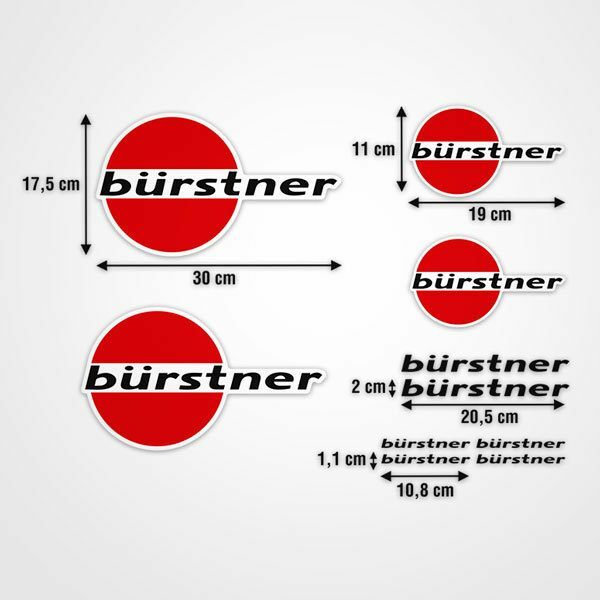 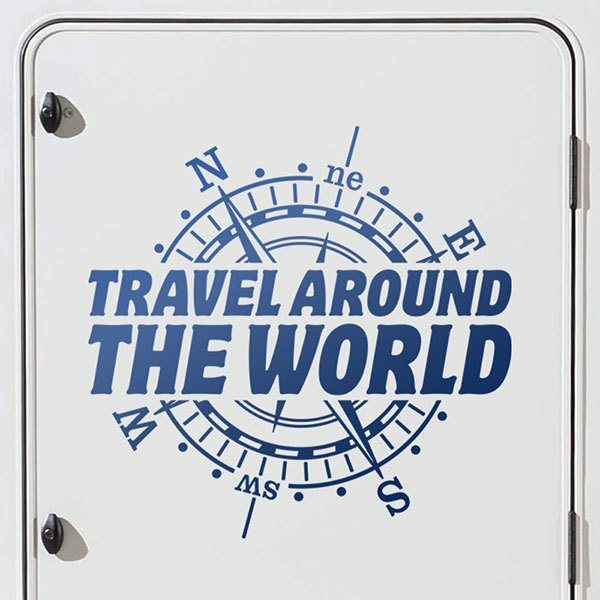 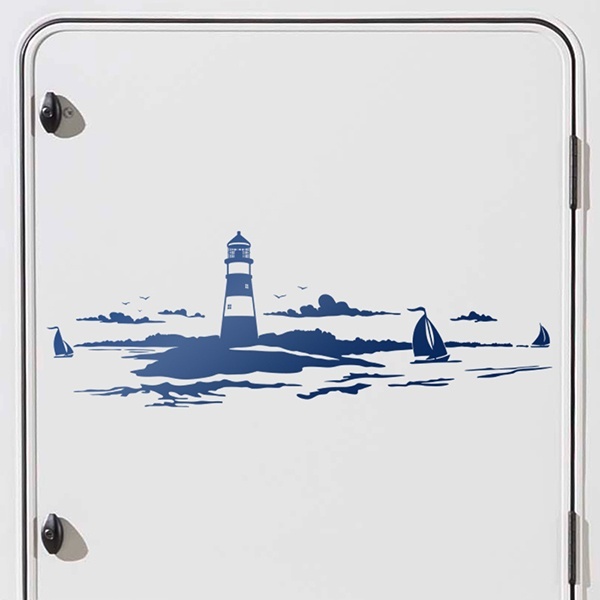 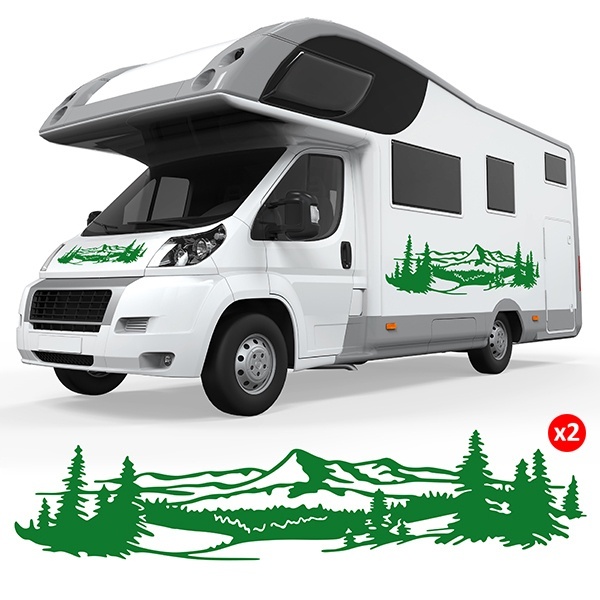 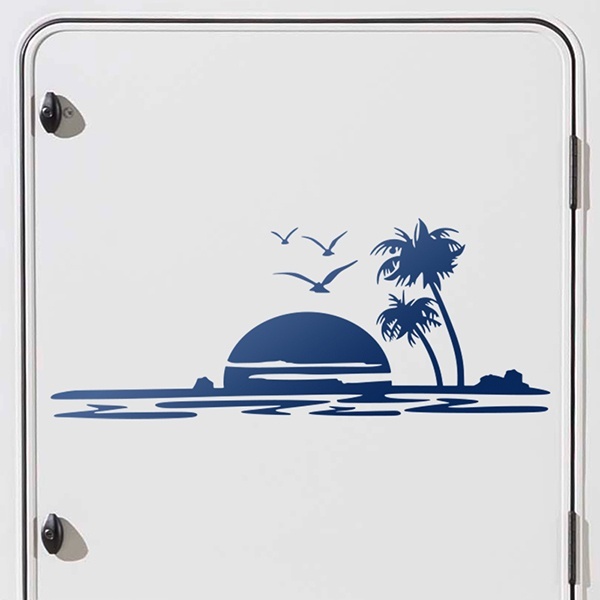 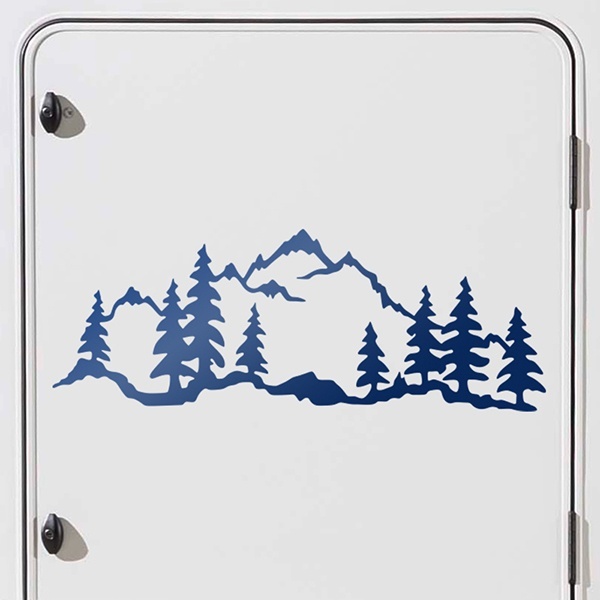 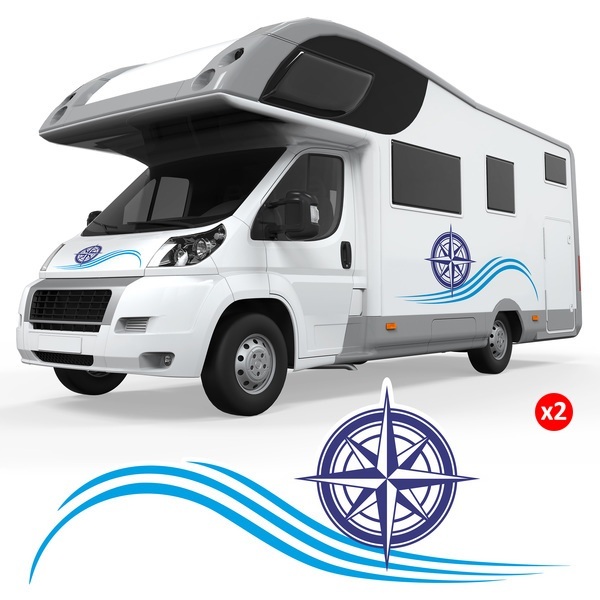 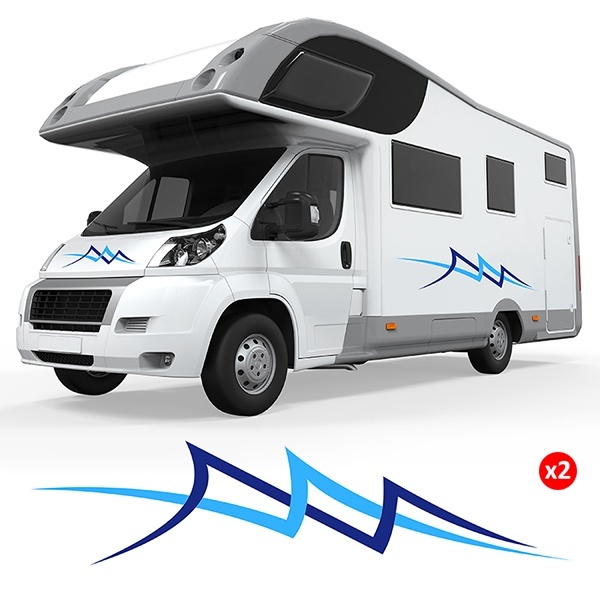 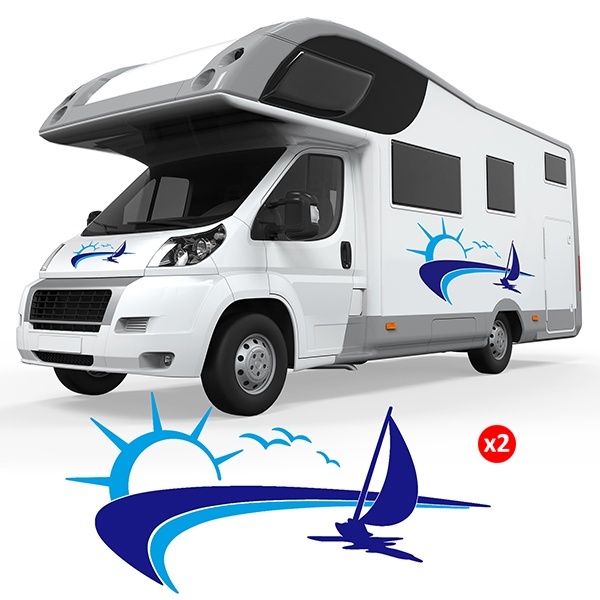 Complete collection of stickers to decorate your motorhome or van in a unique and exclusive way. 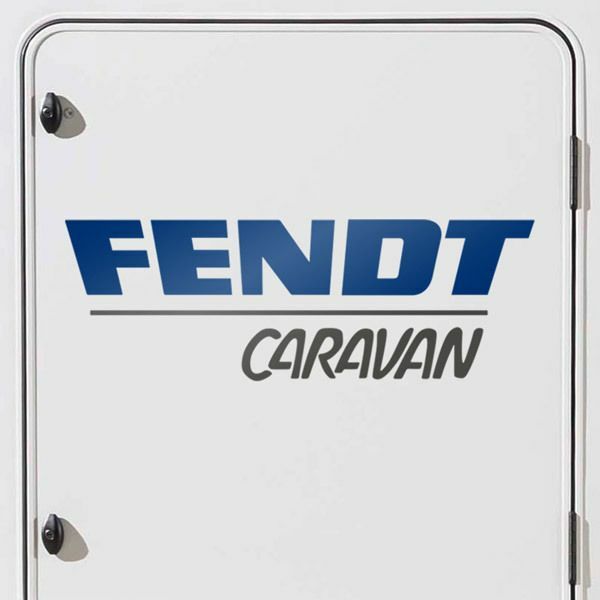 The most original designs to make your caravan a second home. 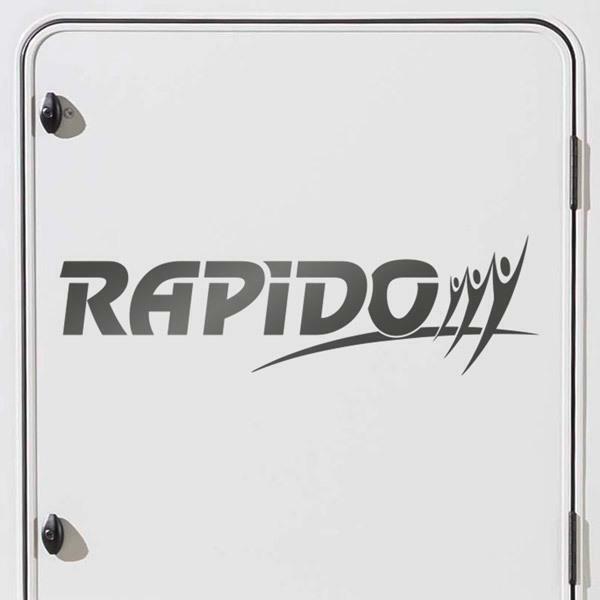 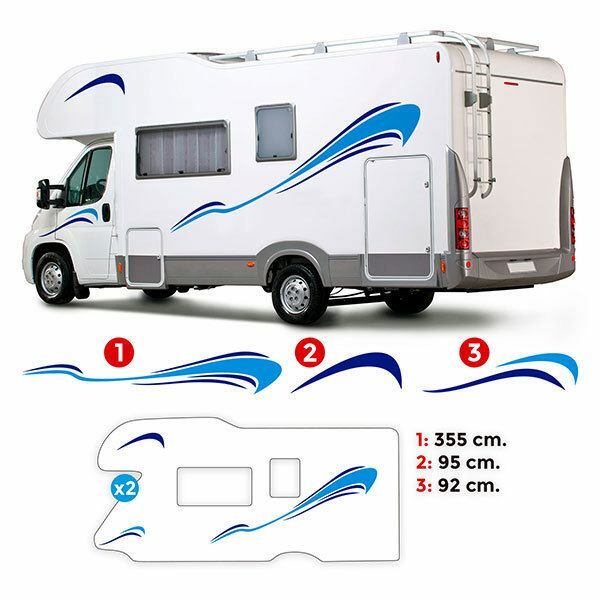 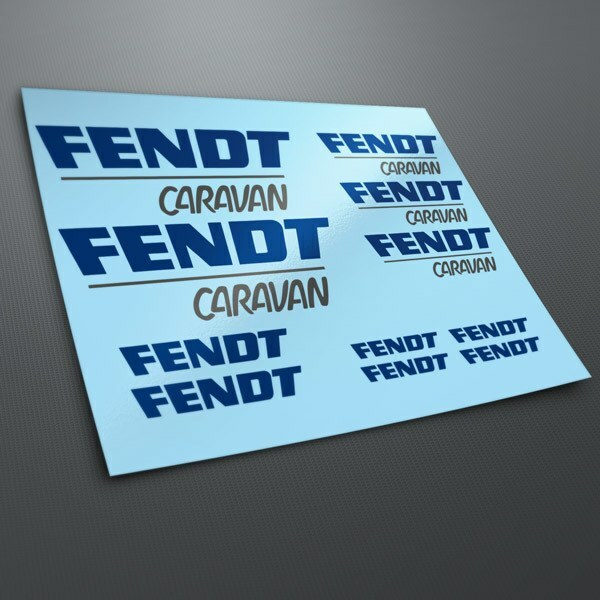 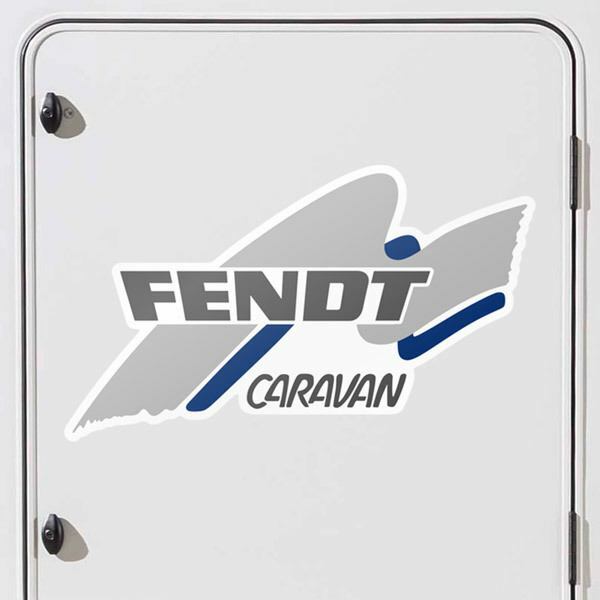 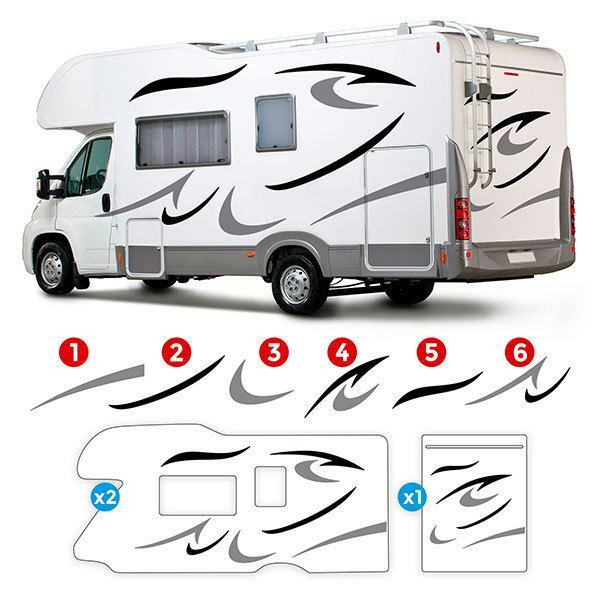 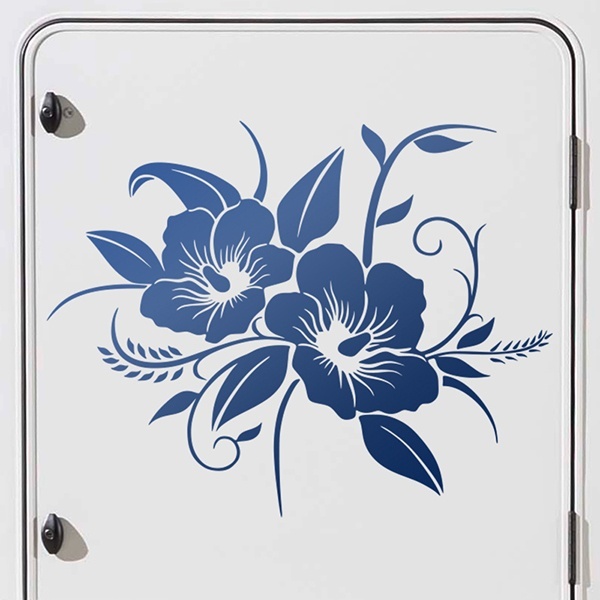 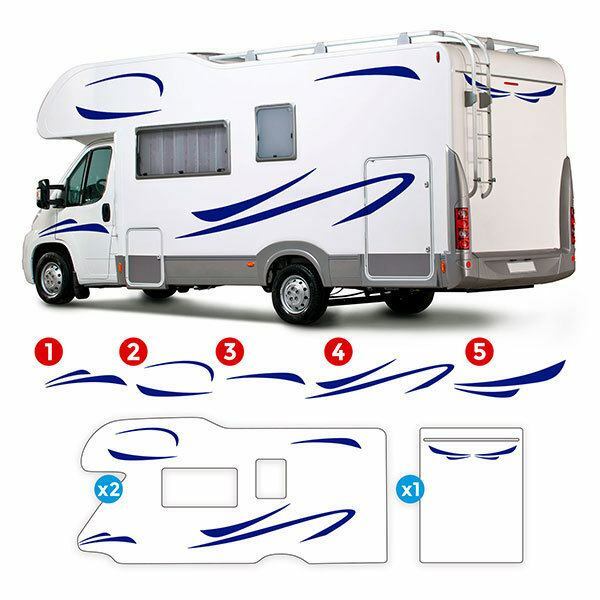 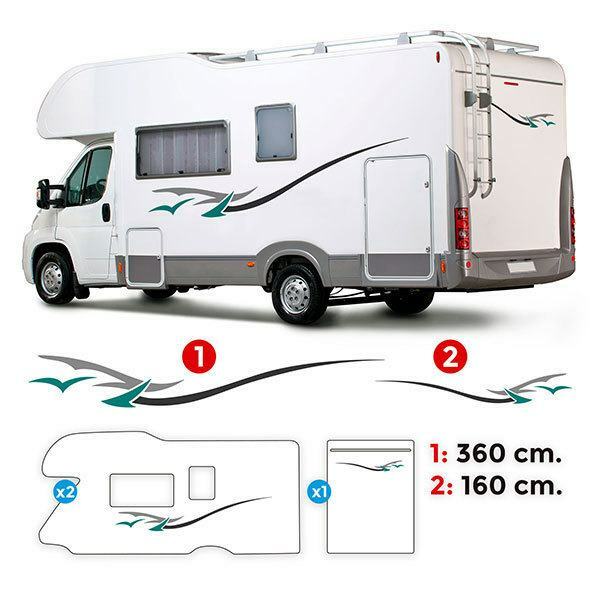 Designs of great variety of brands of caravan or complete kits of sinuous bicolor lines and attractive designs for the exterior decoration of your motorhome. 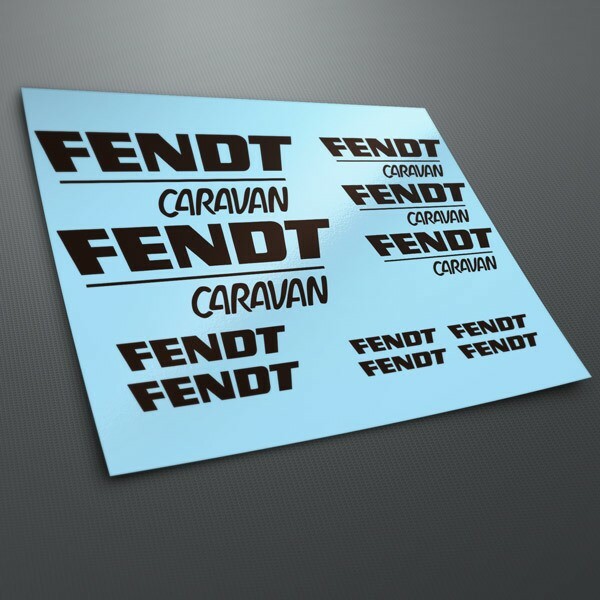 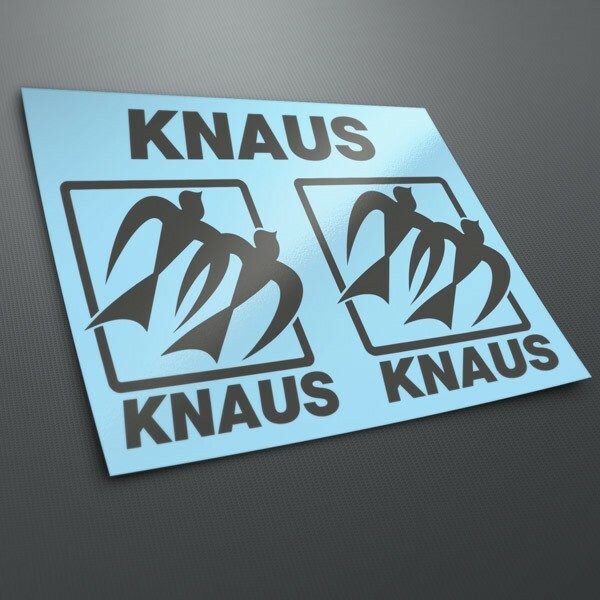 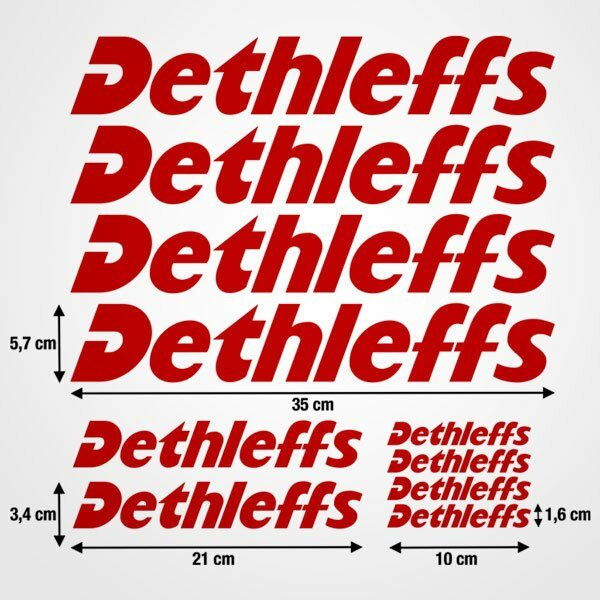 Sticker for vans. 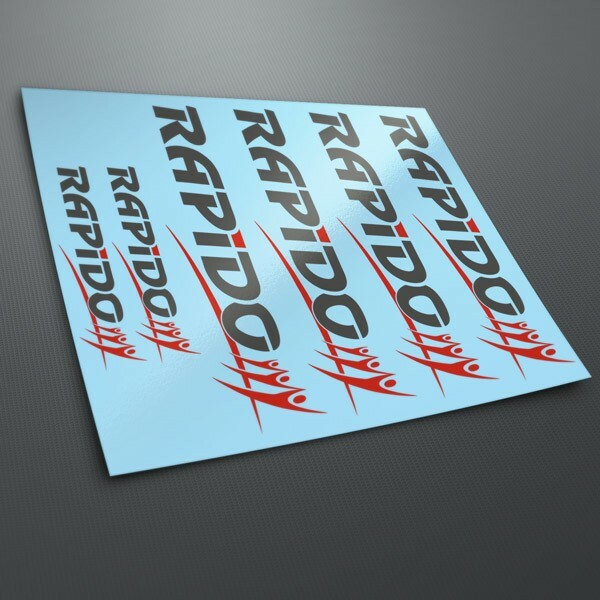 All in different sizes and colours. 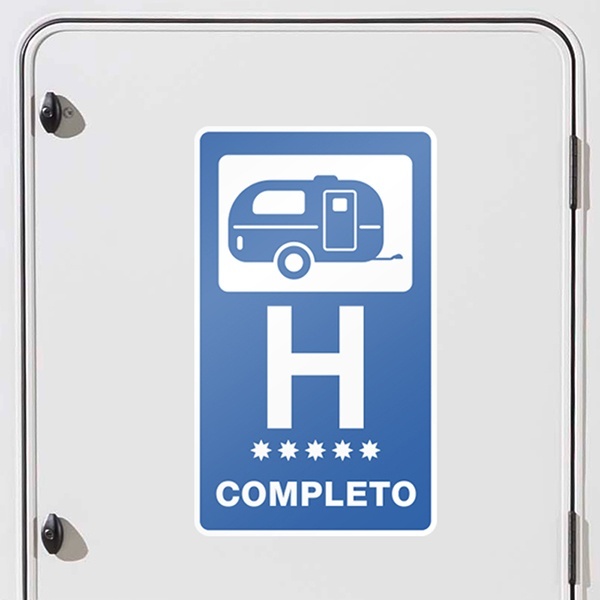 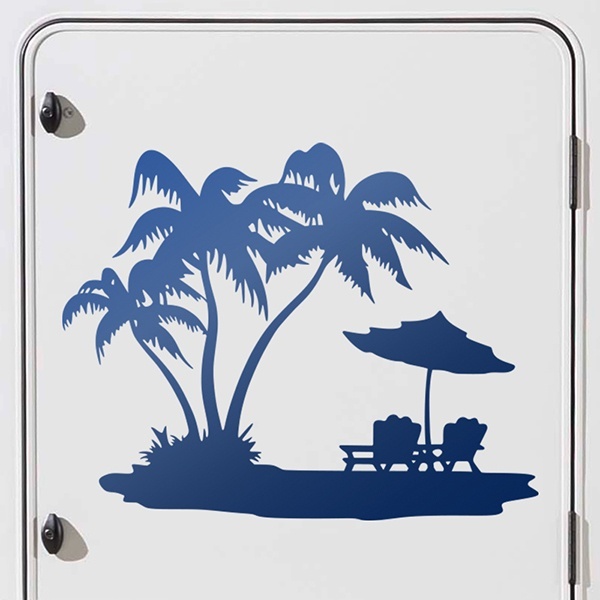 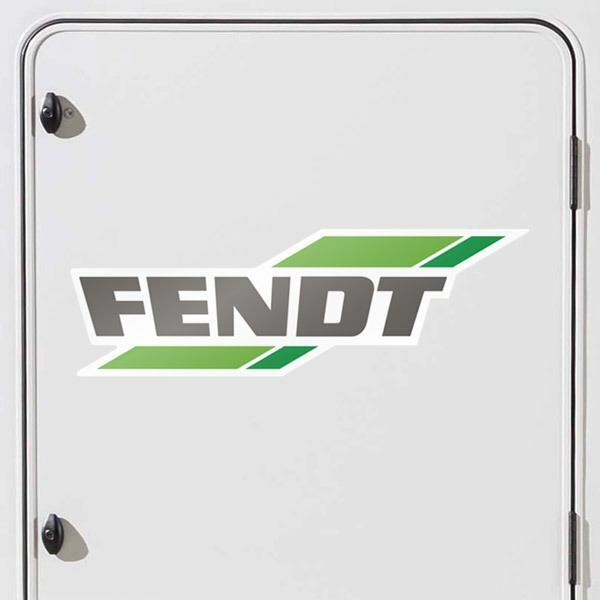 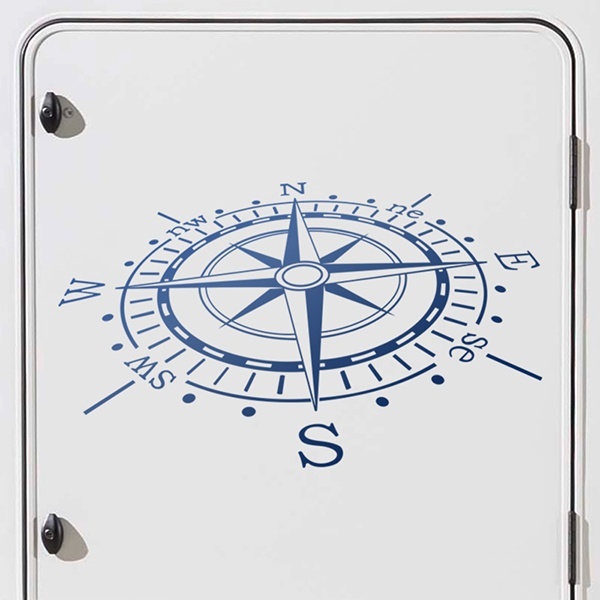 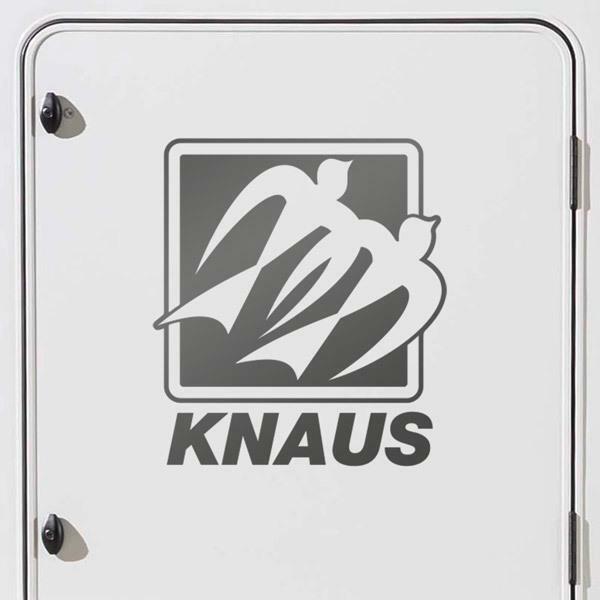 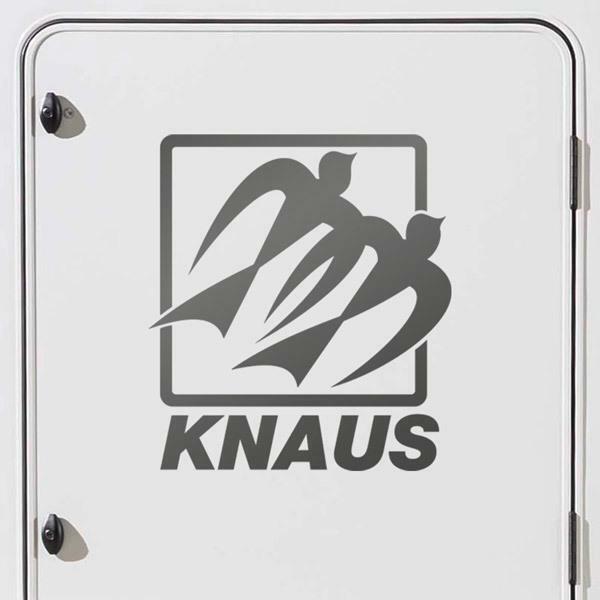 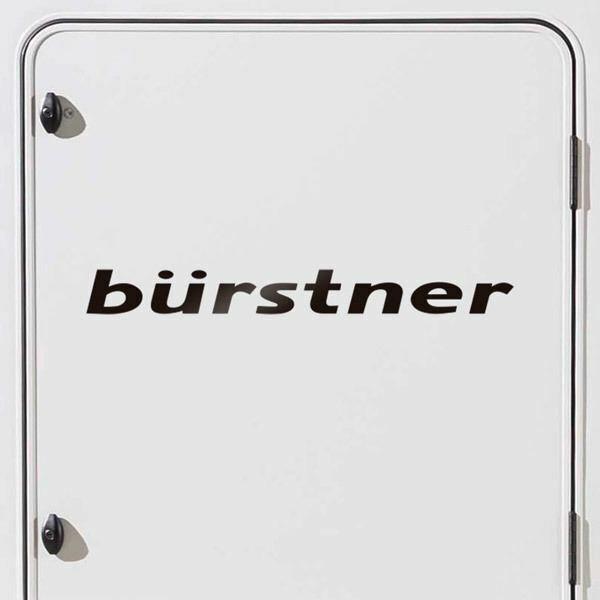 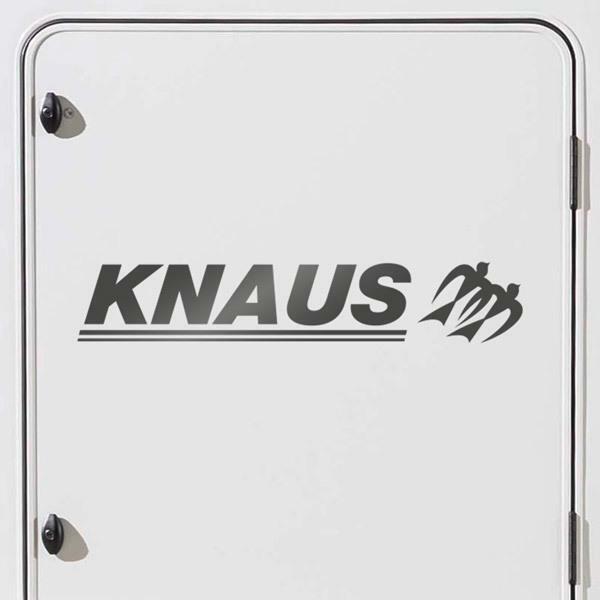 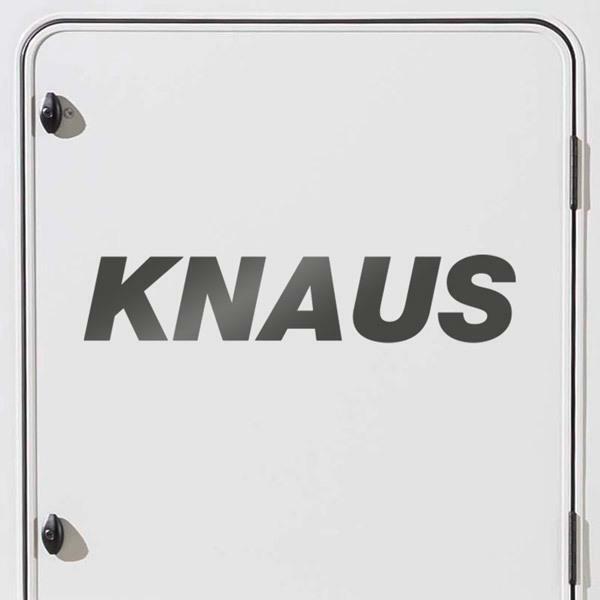 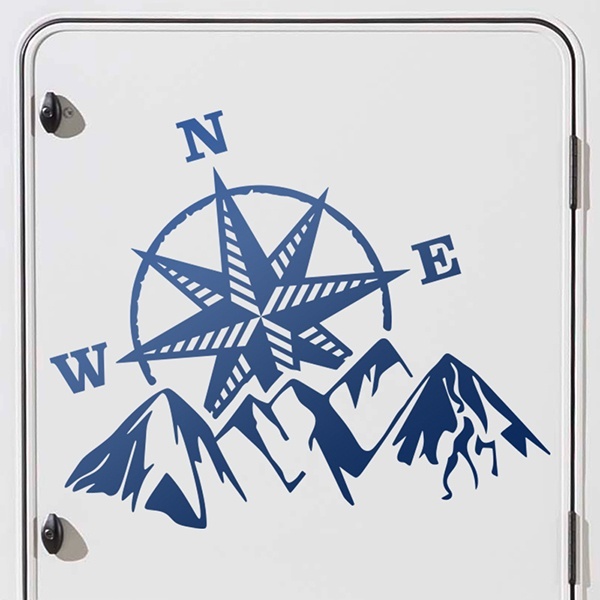 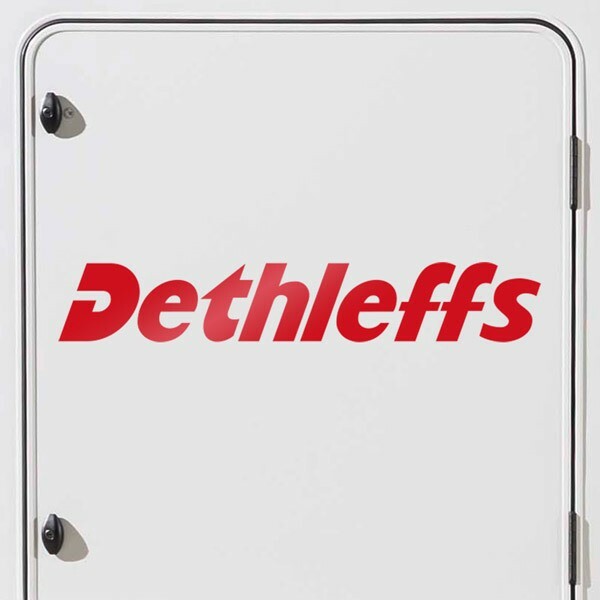 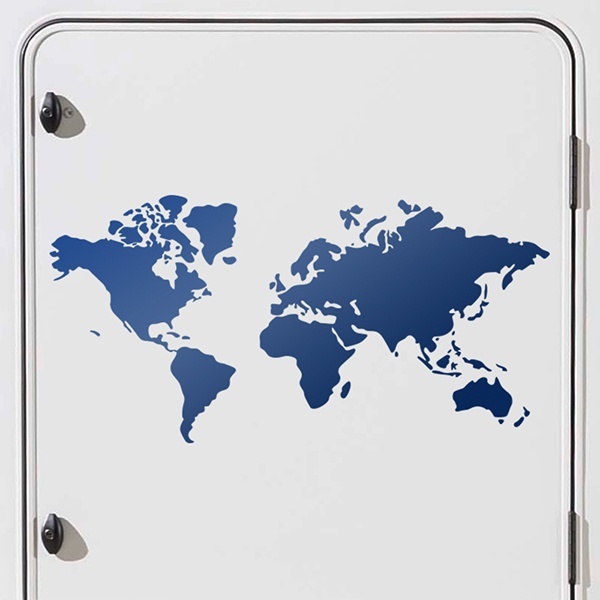 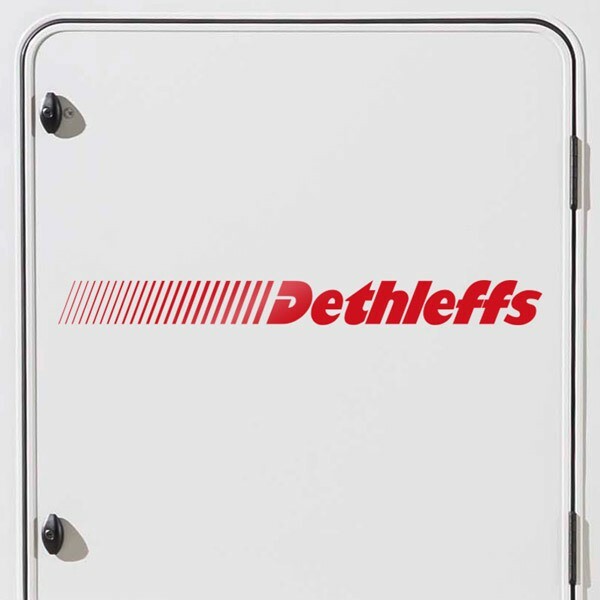 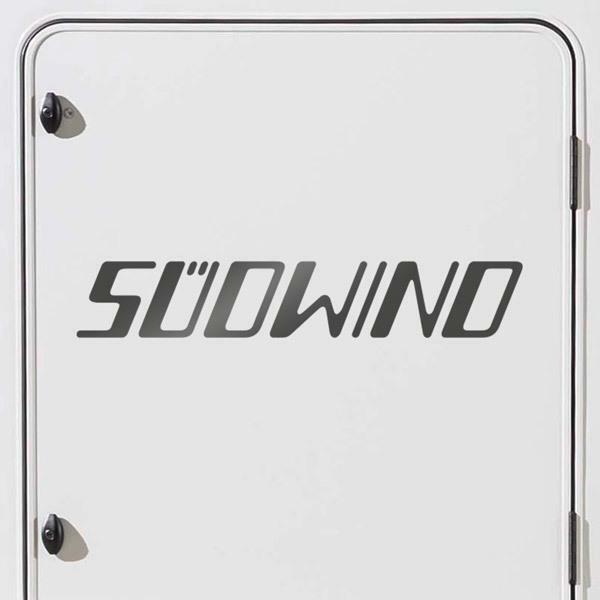 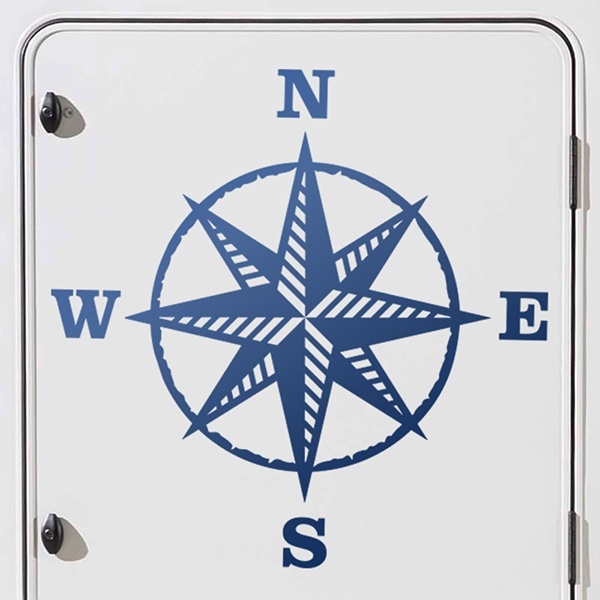 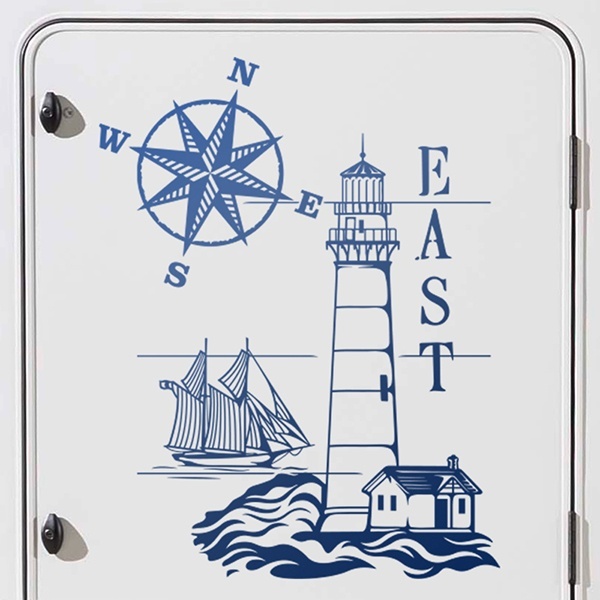 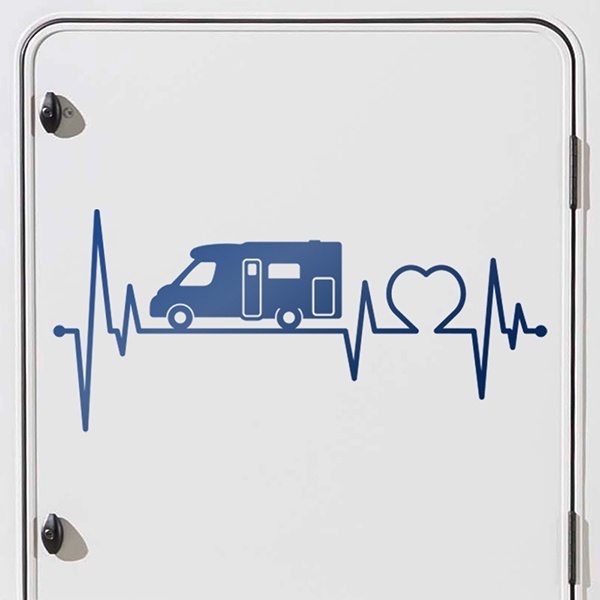 All kinds of signs for your vehicle, from gas prohibition or warning signs, flammable zone, fire extinguisher situation to oxygen signals, we also have very original fun icons.